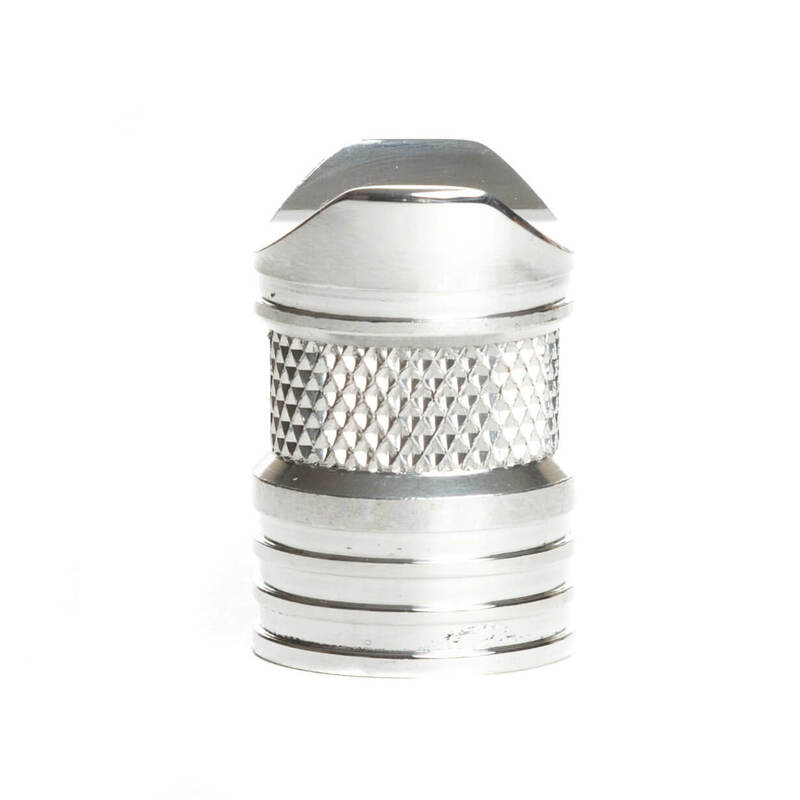 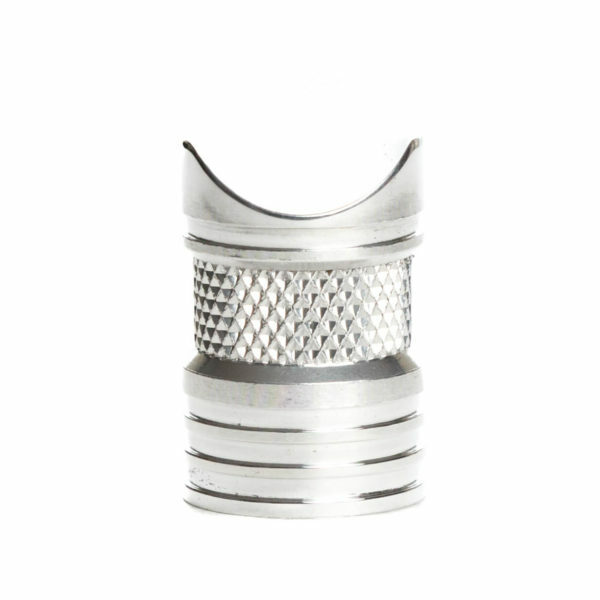 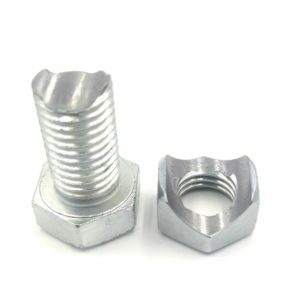 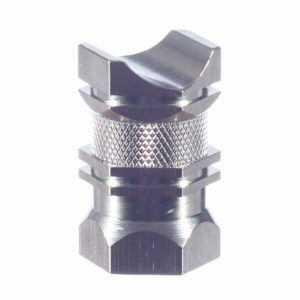 **CNC machined from 6061 Aircraft Aluminum and Nickel plated for a lifetime of shininess. 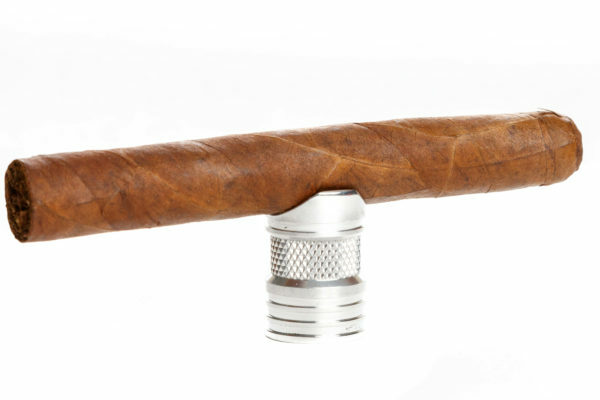 **The Cigar prop should last a lifetime of abuse. 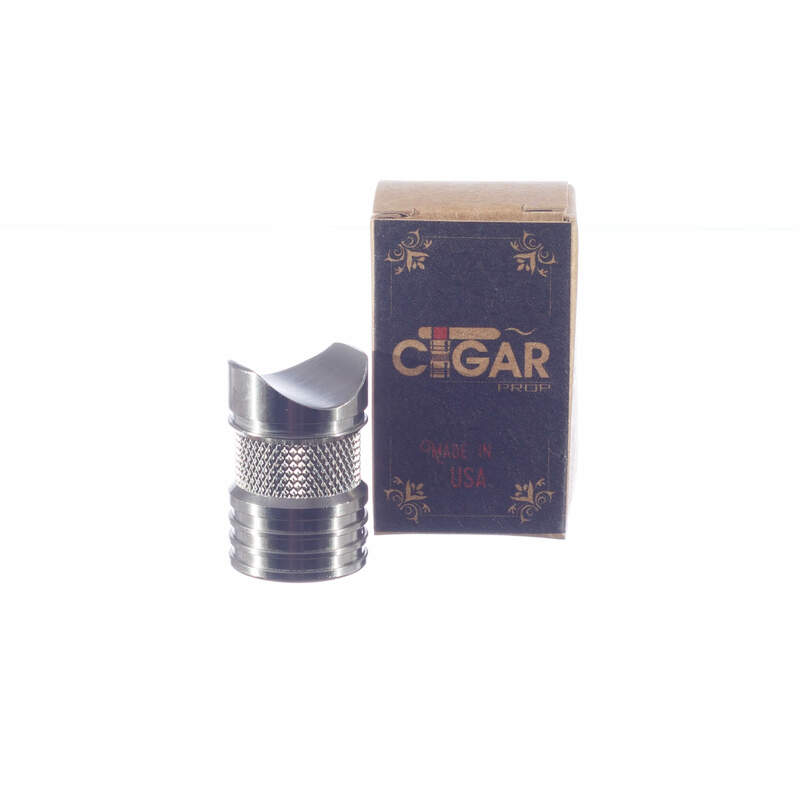 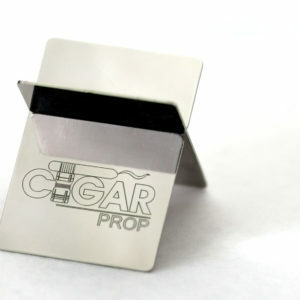 **The original Cigar prop is 1 1/2″ tall, 1″ wide and weighs 1.5 ounces.